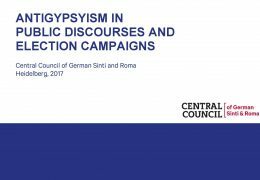 In July 2016, working together with an international “Alliance against Antigypsyism”, the Central Council of German Sinti and Roma published a reference paper providing a working definition of Antigypsyism. 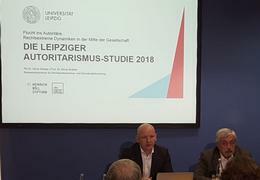 The reference paper seeks to contribute to the current debates in order to clearly identify the causes, structures, and effects of Antigypsyism on politics and society. 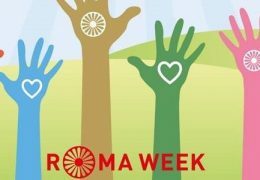 Furthermore, it seeks to raise the awareness of policymakers concerning Antigypsyism and to contribute to the development of effective counter-strategies.